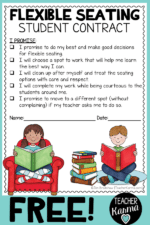 Read about how to make partners in your classroom with the FREE Partner Cards. It can be so frustrating when you tell your students to pick a partner and they either can’t decide between two best friends, don’t want to partner with anyone, or just sit there. Click here to get your FREE Partner Cards. 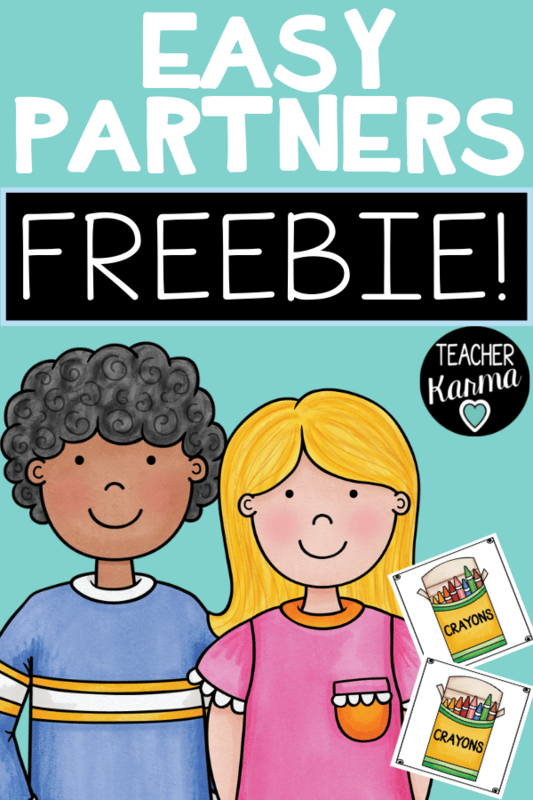 These free partner cards are so easy to use and will help to manage the chaos of students having to select their own partner. 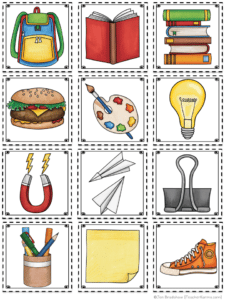 Partner Cards are just simply cards that you can use over and over again to put your students into partners. You will print two sets of each sheet so that you will have a match for each card. Below you will se an example of the partner cards. 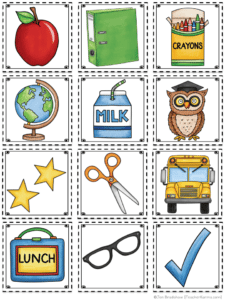 The freebie includes 36 different partner cards, so you will have plenty to use for your whole classroom. After printing two sets of the cards, you will want to laminate for durability. 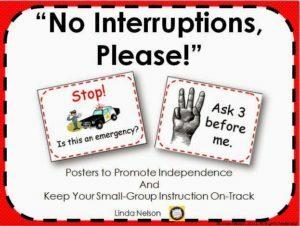 I have had great success with making them at the very beginning of the school year and using them all year long. Cut out the laminated cards. Since you will have two of each picture card, you can very simply pass them out. 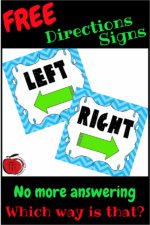 Students will look for the student with the matching card. The student that has the matching partner card will be their partner. How to make partners if you have an uneven group of students? If you have an uneven number of students, you will just make three copies of one card. One of the partner sets will actually be a group of three. 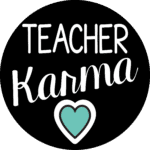 Another alternative could be for the teacher to be the partner of one student. 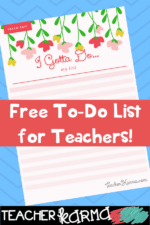 Click here to get free flexible seating printables. They go great with the partner cards. Click here learn more about making partners to get your FREE Easy Partner Cards. 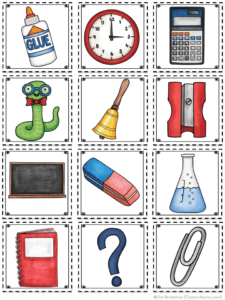 « Free Sight Word Resource!